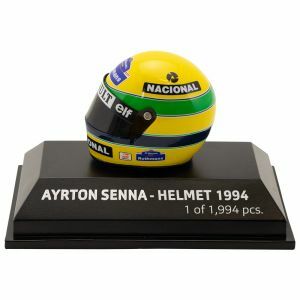 Item number: 543380812Not available for order. 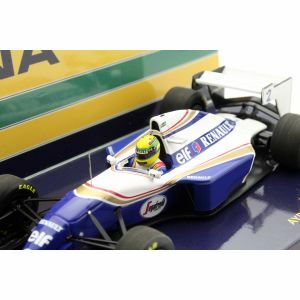 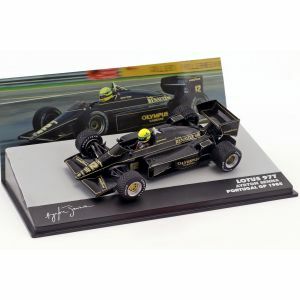 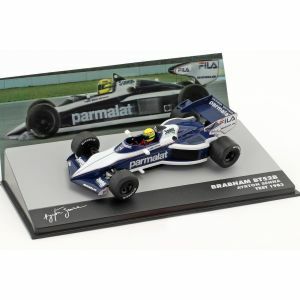 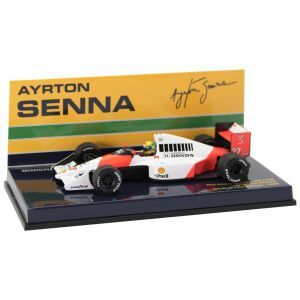 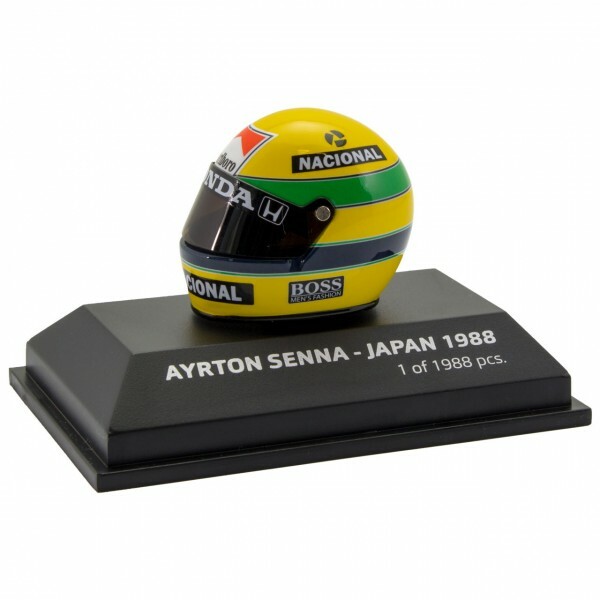 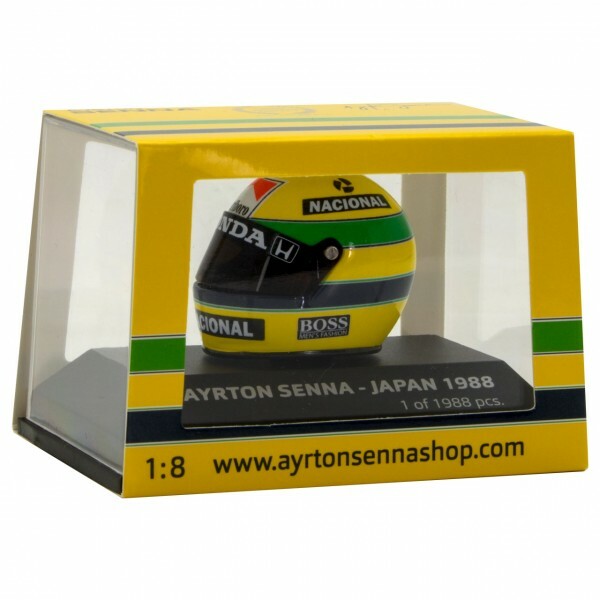 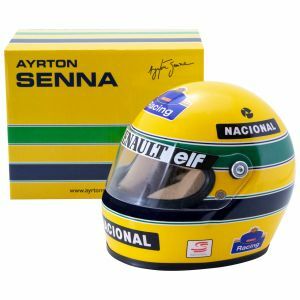 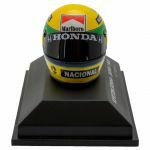 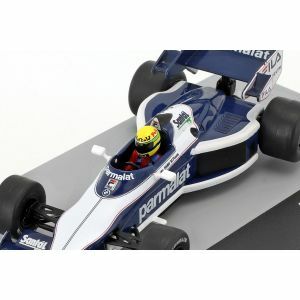 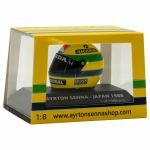 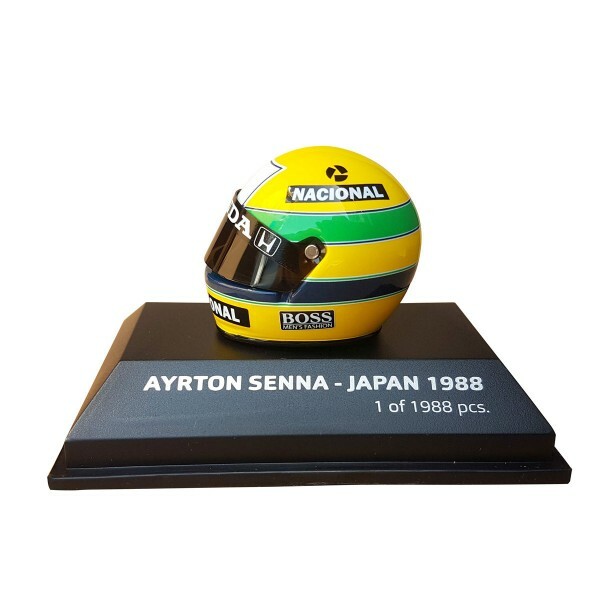 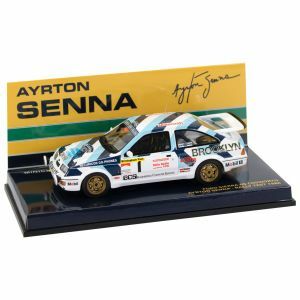 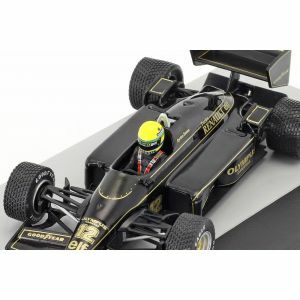 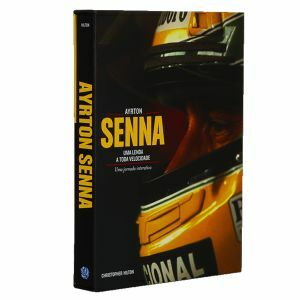 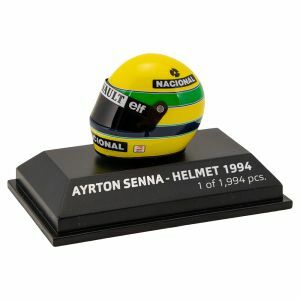 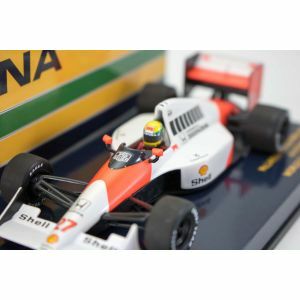 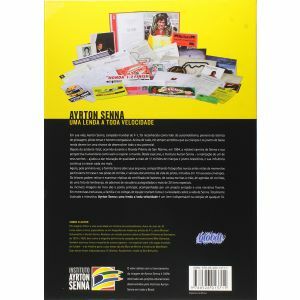 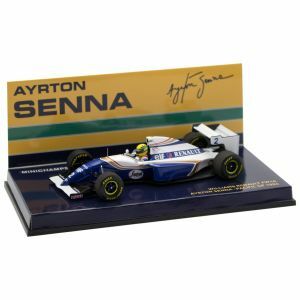 Limited miniature helmet by Ayrton Senna from 1988 in scale 1/8. 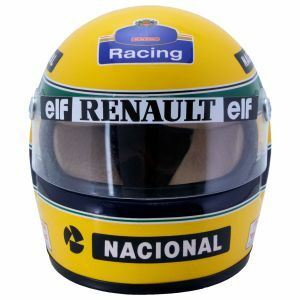 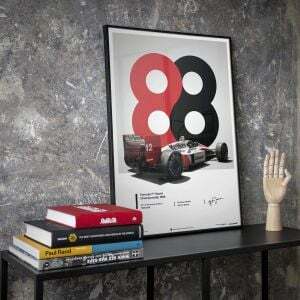 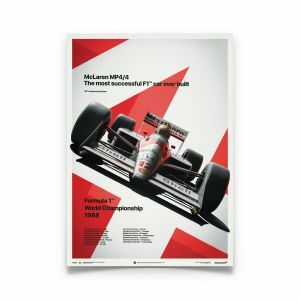 The helmet is based on the original design from his active Formula 1 time. 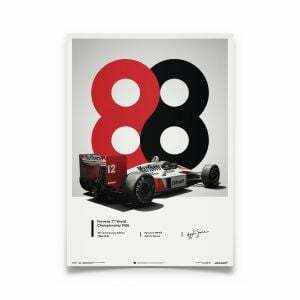 The number of the limitation is printed on the black base. 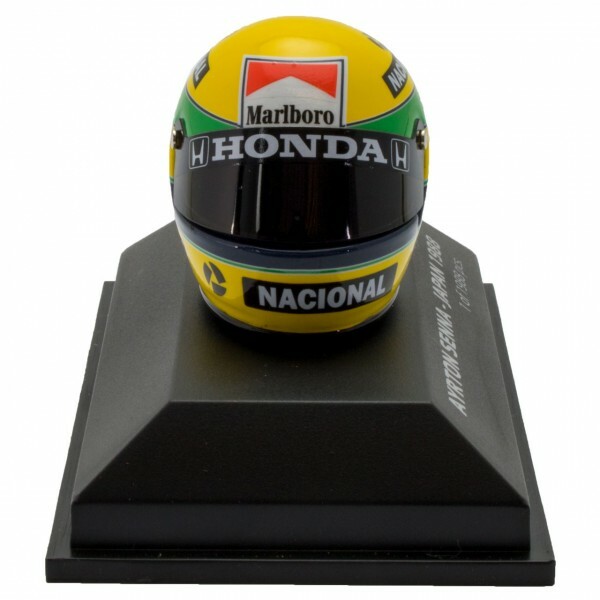 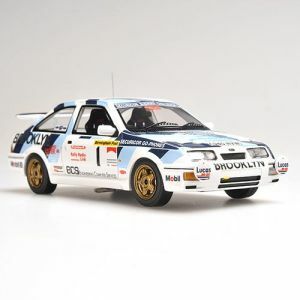 Manufactured by Minichamps.